The right piece of jewelry can appreciate in value over time becoming a beautiful, tangible investment in your family’s future. Perhaps you want to invest in something that doesn’t rely on banks or stocks. Perhaps you have little ones, and plan to sell your investment to support their college tuition when they are old enough. Maybe you want to have an emergency resource if an unexpected tragedy happens. Jewelry investment can be profitable if you know how to do it correctly – and there are plenty of ways to do it incorrectly. 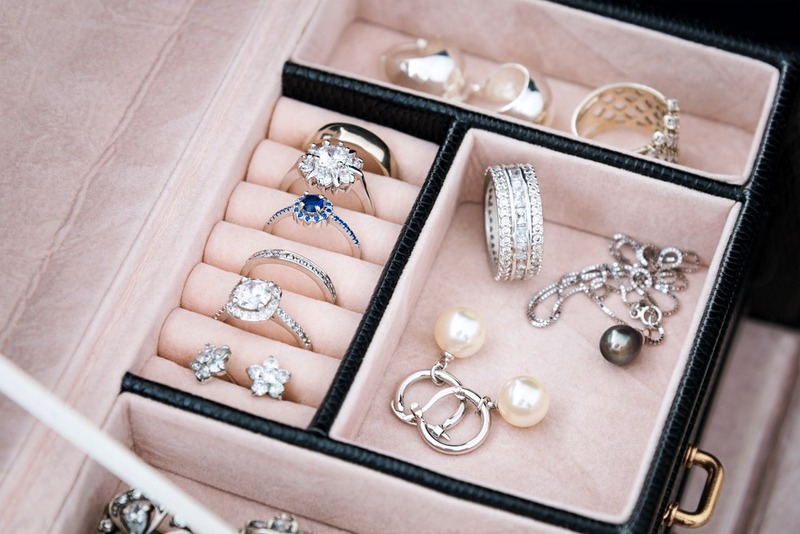 Luckily, we’ve provided you with plenty of resources to help you make the best decisions in your venture; so read on to learn if jewelry investment is right for you! Where should I purchase investment jewelry? First, let’s follow a piece of jewelry from its inception to its final sale. Jewels and metals are mined, processed, sent to a lab, and sold to a manufacturer. The manufacturer creates the piece of jewelry and must sell it to a wholesaler at a price that will cover the cost at which they purchased the item, cover operating expenses, and turn a profit. The wholesaler then sells the jewelry to the retailer at a price that will cover the wholesaler’s cost of purchasing the item, cover operating expenses, and turn a profit. Then the retailer must sell the item to you at a price that will…well, you get the idea. Once that little diamond ring is on your finger, it has been marked up three times. Buy from an online diamond wholesaler. Online businesses have little overhead compared to brick-and-mortar stores and so are able to pass their savings onto you. Once you figure out what kind of jewelry you’re looking for, make sure to review a retailer’s shipping, return policies, and online testimonials. Jewelry auctions can also be a valuable resource. Auctions allow you the opportunity to learn more about a jewelry’s value. However, they can be risky and not necessarily cost effective if you are duped by “shillers” looking to up the bidding price. Many people look for great deals at a pawn shop, which we only recommend if you know what you’re doing. Pawn shops often offer unique pieces of vintage jewelry that can’t be found elsewhere, and the prices tend to be quite low. Always do your research. If you have your eye on something that seems attractive and timeless, look around for similar items and see how much they are selling for. You may find a “good deal” on an auction site, only to find that your retailer down the street is selling it for less. This is important: Not every high quality piece of jewelry will necessarily go up in value–even older, vintage pieces. If you have decided to invest in jewelry, whether from a wholesaler or auction house, here are some go-to trends on what pieces have lasting value. 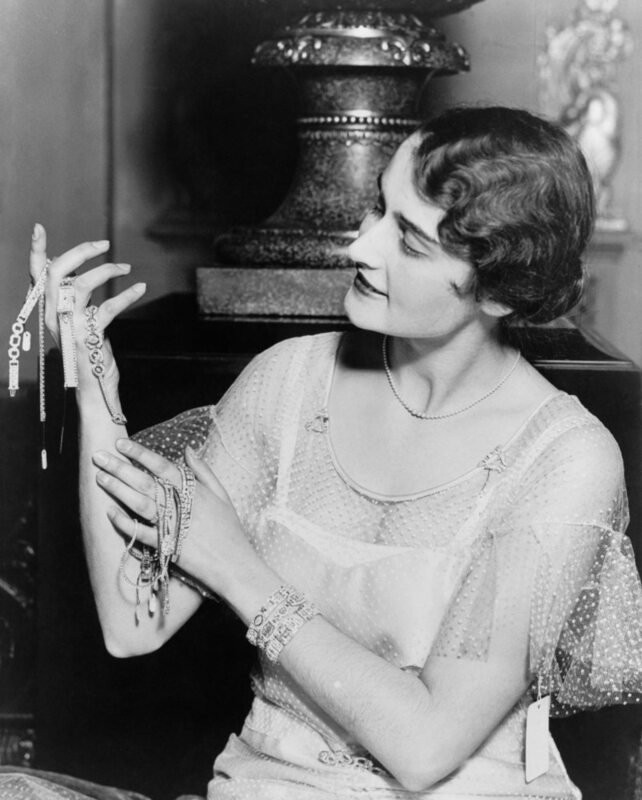 Jewelry made between 1920 and 1935. “Pieces from that period have strong linear designs that still look modern today,” says Jean Ghika an auctioneer. Attractive jewelry. Old jewelry may be antique, but if it isn’t attractive according to today’s trends, no one is going to want it. Choosing classic pieces that make lasting impressions, even when trends change, is the way to go. Loose diamonds. Wholesale certified loose diamonds rarely lose their value and are a great investment. Since the diamonds are not yet set into a jewelry setting, you can find them for better prices. With Brilliance, you can easily shop and search for loose diamonds online. Experts encourage people not to put their nest eggs all in one basket regardless of the investment type. But the advantage of jewelry over banks and stocks is this: It’s beautiful, it’s impressive, and it can easily be handed down to your children (and their children) as an item of both personal and financial value. Invested correctly, jewelry can yield a sizeable profit that can benefit your family for generations!